Marco Antonio Spaventi follows his outstanding 'Wrecking' joint for M>O>S with a lethal Italo/House session. 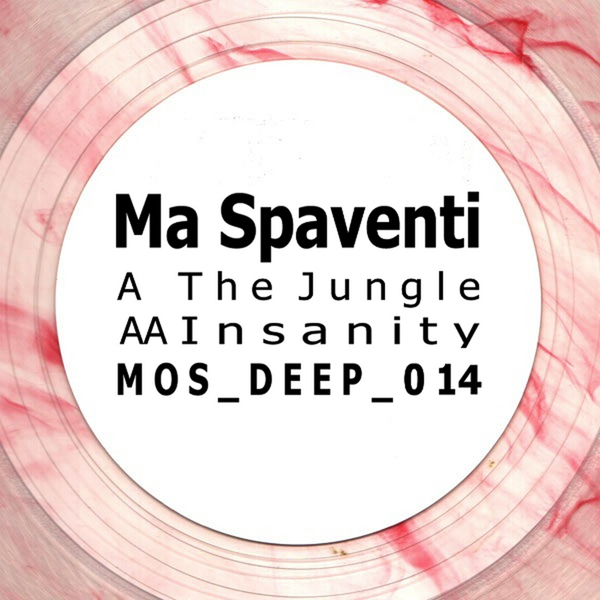 The formula to 'The Jungle' is simple but incredibly well done thanks to Spaventi's technical background at Amsterdam's SAE institute, meaning you know that bass arpeggio and those filtered claps are going to slay any 'floor. By the same token, 'Insanity' plays it stripped down and highly effective with booty hitting kicks and some wild modular synth freakin'. Recommended!